Booking for your holiday accommodation on Kythnos is easy. There are many places to stay, suitable for families, couples, groups of friends or single travelers. There are only a few hotels on Kythnos. 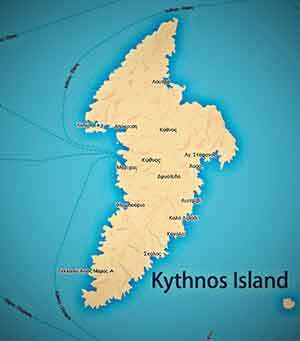 They are located in the villages Merichas, Loutra and the capital of Kythnos. You will also find many rooms and apartments to rent in all the touristic areas of Kythnos such as: Merichas, Messaria (Chora), Loutra, Panagia Kanala and Martinakia. You will also find accommodation in less developed areas, offering more privacy. These are: Agia Irini, Agios Dimitrios, Apokrousi, Lefkes, Agios Stefanos, Dryopida, Episkopi, Flabouria, Schinari Loutron and Kouri. Although Kythnos is still unknown to the majority of tourists (which is one of its many charms), in recent years it has shown signs of increase in the influx of tourism, thus the need for additional tourist infrastructure has increased. New hotels, rooms and apartments – studios have been and are still being built to cover the needs of its guests. Its proximity to Attica (and Athens) makes Kythnos a very economical solution for Greek travelers. Its natural beauty relies on its many beaches and secluded coves which attract more and more visitors from all over the world each year. To conclude, in Kythnos (Thermia) you will mostly find simple types of accommodations (mainly rooms to rent), built according to the characteristic Cycladic style. 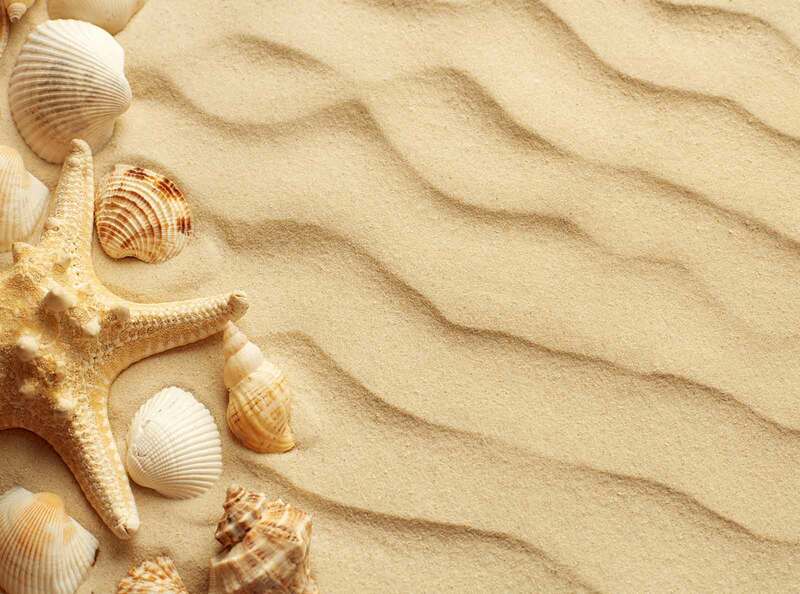 Their luxury lies in their location as most are built aside the island’s most beautiful beaches. The locals are particularly hospitable, which leaves a good impression on the tourists who consider it one of the island’s best features, which is why most choose to come back.